No longer planned for April 25. 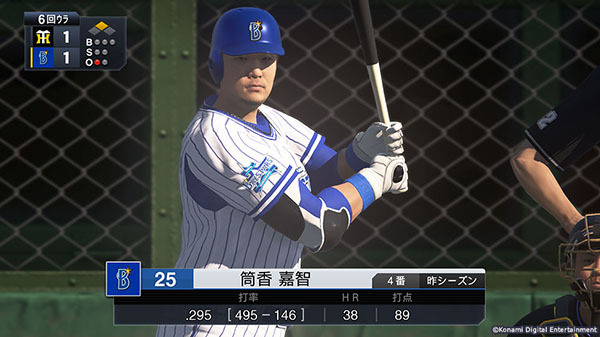 Konami has delayed Japan professional baseball game Pro Yakyuu Spirits 2019 from its previously planned April 25 release date in Japan to July 18. In a statement, Konami said that the delay is necessary in order to offer a higher quality and more substantial product. Pro Yakyuu Spirits 2019 will be available for PlayStation 4 and PS Vita.